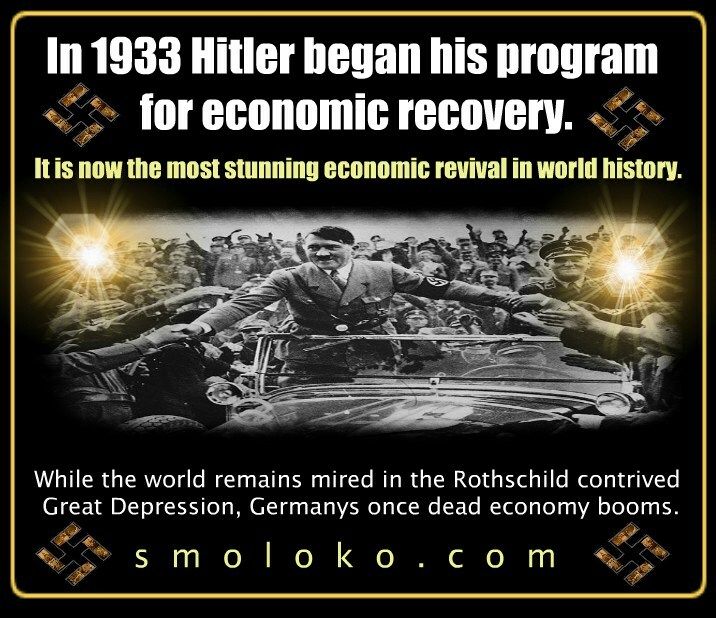 [Hitler created many great things, but probably one of the greatest ideas of all was how to fund and run a government without needing Jewish bankers and international bankers! These ideas were based on the work of Feder. If this idea were to catch on among white nations the Jewish super-scams would be at an end! 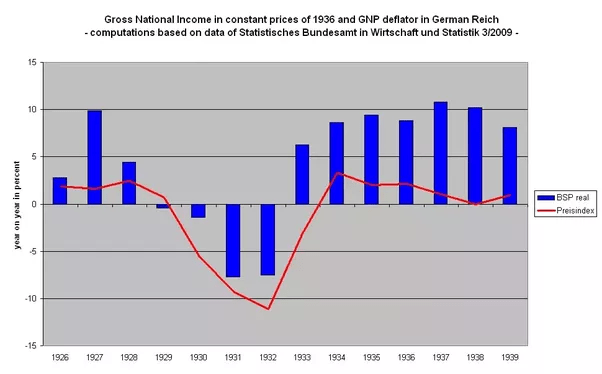 This alone, is one of the reasons why Hitler, the NAZIS and the Germans HAD TO BE DESTROYED! The Jews knew, this would end their global scams, mainly, of white people! 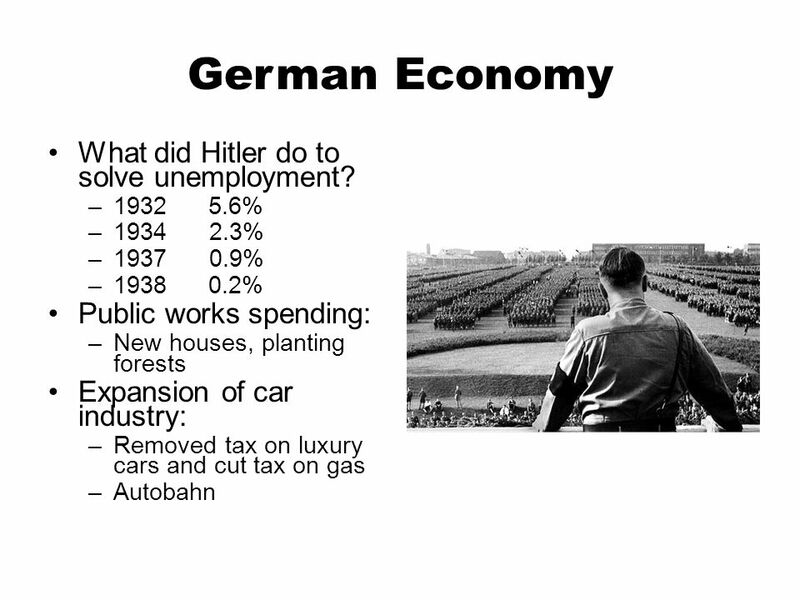 Here are some charts & memes that will give you a simple idea of the incredible feat Hitler pulled off! % % % % Public works spending: New houses, planting forests. Expansion of car industry: Removed tax on luxury cars and cut tax on gas. Autobahn. 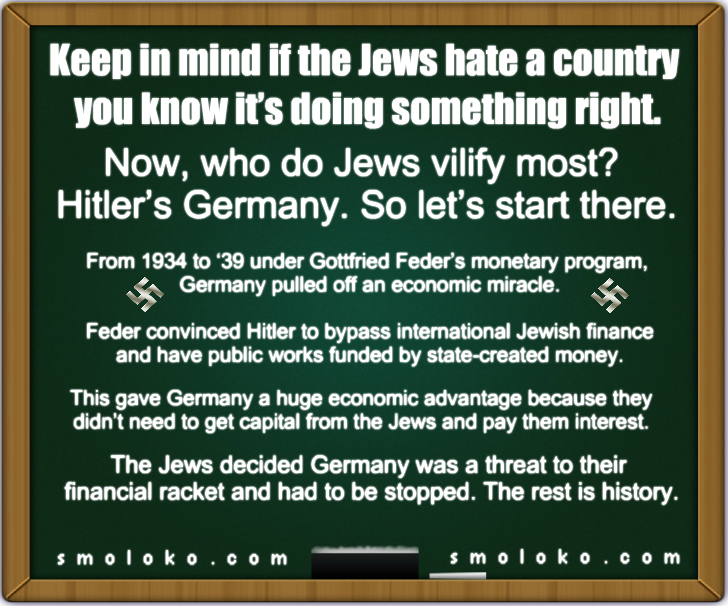 ← 4 Memes: NEVER FORGET: The JEWS started WW2 in 1933 – because Hitler was INCORRUPTIBLE!! !